Today was Day #12 of Chocolate and Gluten Free Cookies Theme Week(s). 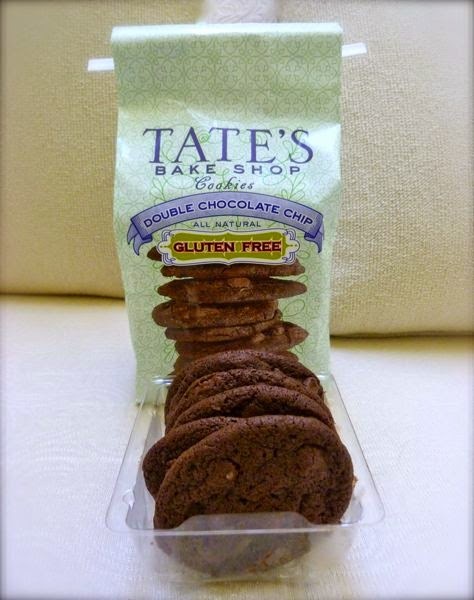 Tate's Bake Shop (Southampton, NY) is based in a charming village in the Hamptons. It will be a while before I can make it out to Southampton, but that is the beauty of food. It allows us to travel via our palette and imagination. 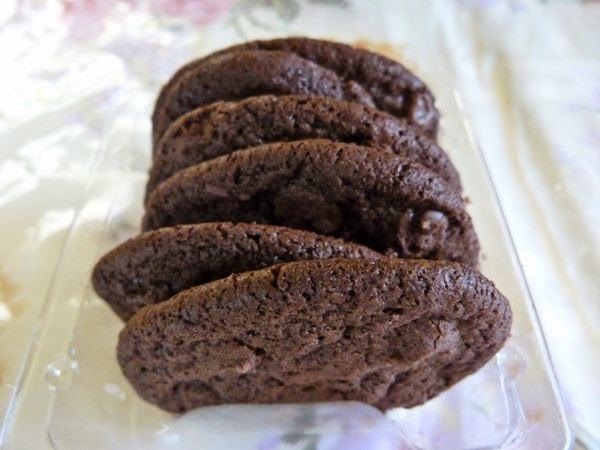 The company's Double Chocolate Chip Cookies were a hit, possessing all the qualities I look for in a crispy-style chocolate gluten-free cookie. My checklist is below. These chocolate + chocolate chip cookies were just the right thickness (i.e. not too thick or thin) for the optimal buttery crunch. And the tiny hint of salt was perfect.